Exquisite, yet affordable – Custom built to meet your needs, expectations and dreams. We made contact with the client when our excavator told us about the project. We were given the job to build their beautiful home. We are now great friends. We were asked to build this wonderful home after a very satisfied customer gave them our information. 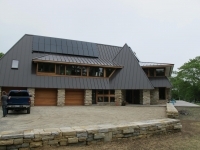 This project gave Brian an opportunity to work with the architect on a day to day basis. 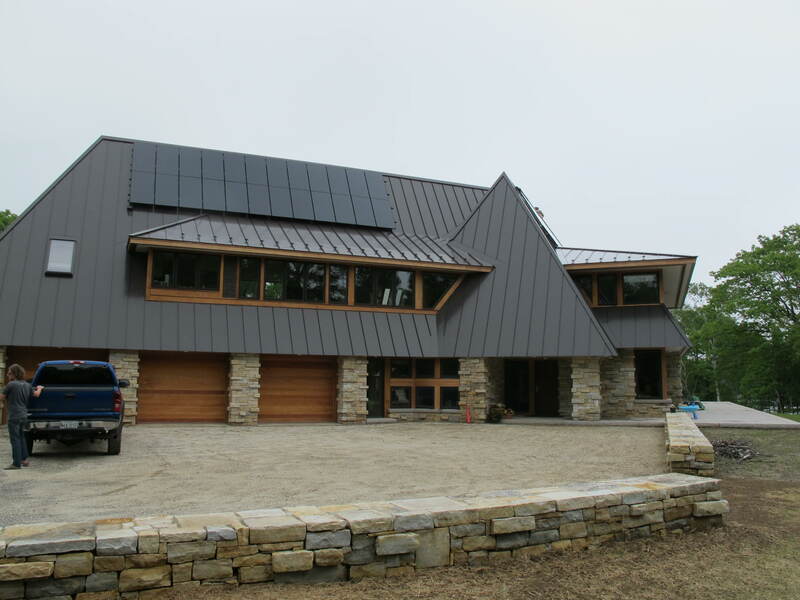 This home is built with solar panels with energy saving efficiency in mind. This project was completed ahead of schedule and under budget! This home was a referral from a very happy customer. The owner of this home was given our name when he contacted a local bank. One of our former employees referred this client to us. The owner of this house used to work for us. It was our first home that we built and he and his family still live there today.